I read this article and found it very interesting, thought it might be something for you. 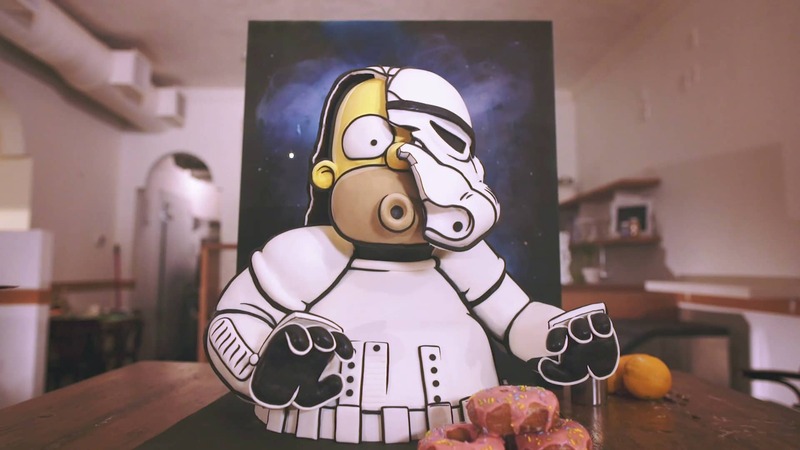 The article is called The Monday Morning Motivate | “Stormtrooper Homer” and is located at https://www.thesouldynamic.com/monday-morning-motivate-stormtrooper-homer/. Life’s about the details. The vivid colors we see in our minds, the brightness it casts over our hearts and its willingness to emerge into our world. This week’s motivate shares the story of Kylie Mangles of, Letter Press Bakery, in Vancouver, BC and her exploration of art as she creates, “Stormtrooper Homer.” A cake that tells a story of ideas, dreams, creativity, and passion at an intersection where Rice Krispy treats meet a life’s work.